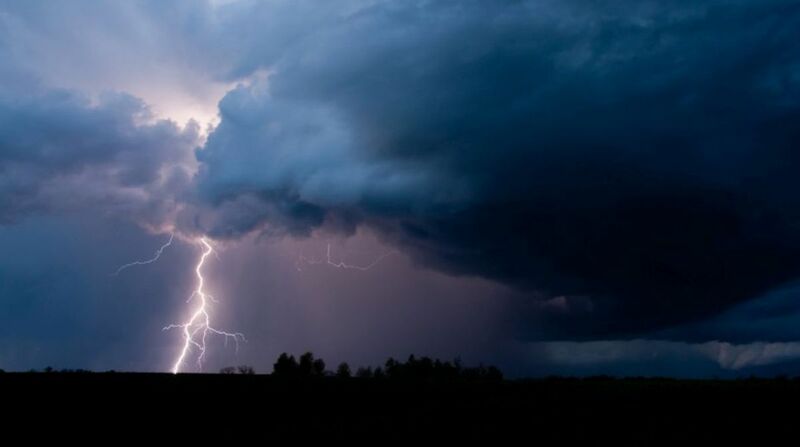 Four persons were killed and 17 others injured as lightning struck a crematorium site in a village of Aurangabad district today, police said. “Four persons were killed and 17 others injured when lightning struck the Dumhuhan crematorium under Obra police station area. The condition of two of the injured was stated to be serious,” Daudnagar Sub-Divisional Police Officer Raj Kumar Tiwary said. The rain, however, could not douse the pyre, an eye witness said.